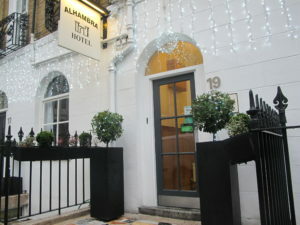 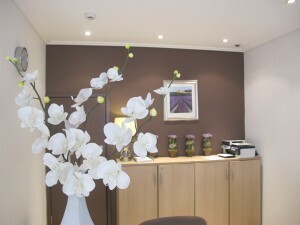 With over 40 years of experience, the Alhambra Hotel London offers a family feel atmosphere, friendly and professional service together with Clean Accommodation, Fresh Breakfast and a Convenient Location, right next to St. Pancras International.
. 24 Hour Taxi Service: Contact Reception or Send an Email Now!